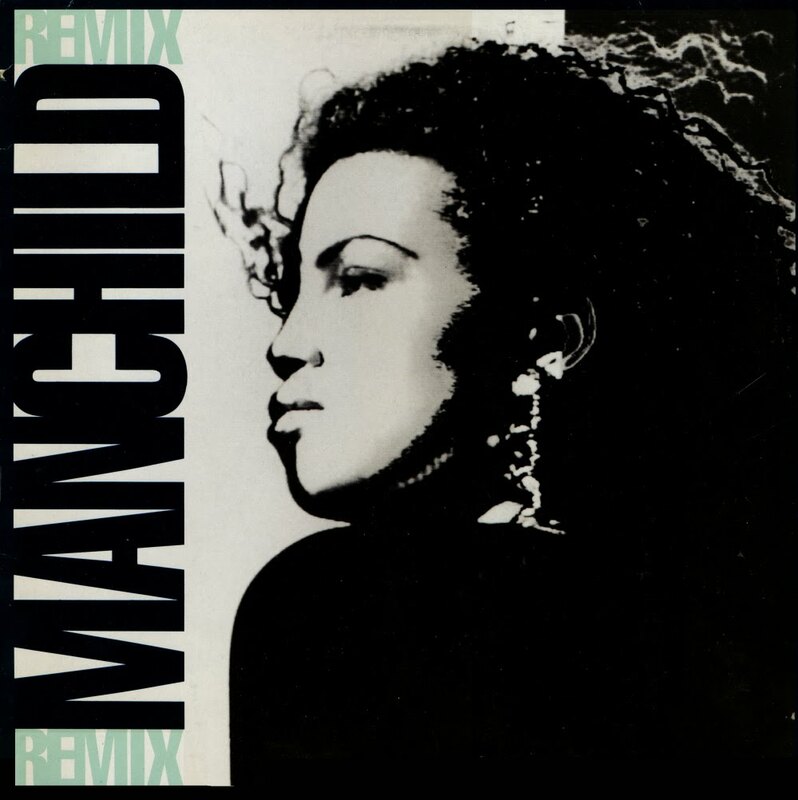 This 12" single was a bit of a gamble: a rap artist who by chance had made a reasonable track, remixed by a triphop band that had made a reasonable track as well. Unfortunately, all this didn't add up: the remixes on this disc are not very interesting at all. 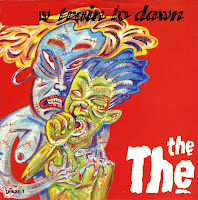 Also, while I thought this 12" was quite rare, it turns out it is offered on discogs.com for less than 5 euros. Sometimes you're less lucky with a gamble than you think. 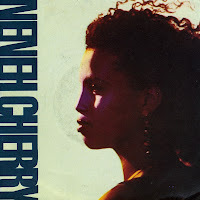 'Money love' was the first single from Neneh Cherry's second album 'Homebrew'. Both the single and the album disappointed in commercial terms: after the multimillonselling 'Raw like Sushi', everyone involved expected more of the chart performance of both. 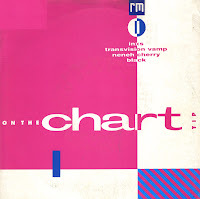 The single reached number 23 in the UK singles chart and number 22 in the Dutch Top 40. I bought the single at discount price after it left the chart. In 1990, the album 'Red Hot and Blue' was released in order to raise funds for AIDS research. Twenty artists contributed cover versions of Cole Porter songs to the album. 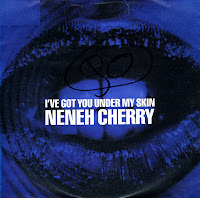 Neneh Cherry's version of 'I've got you under my skin' was released as the lead single from the album. She did a rather creative cover version of the track, with some added raps and lyrics, a strong bassline and a little less melody. Still, the track stands up well. 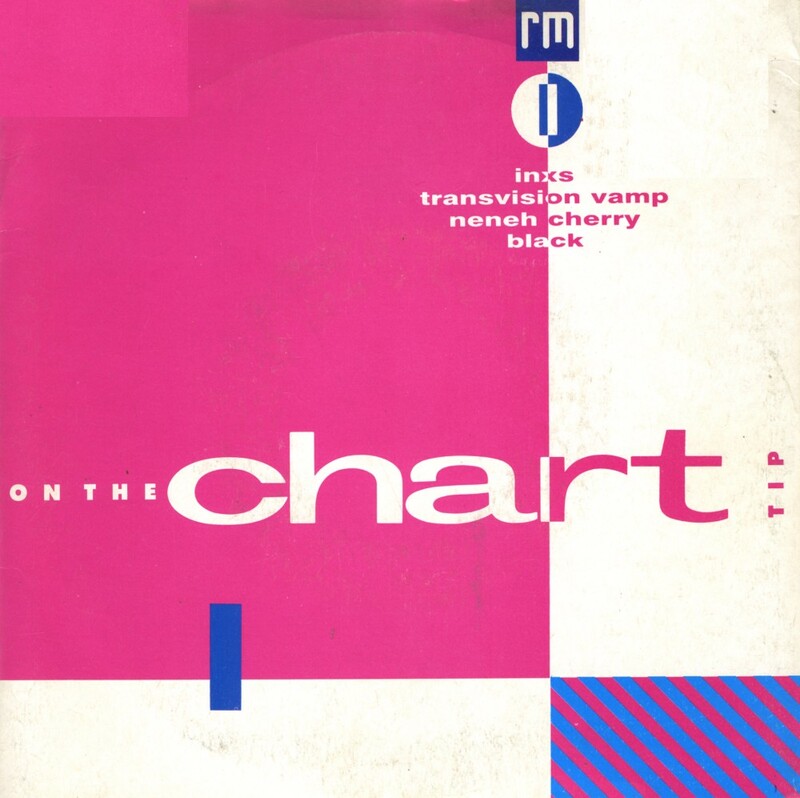 The single reached number 25 in the UK singles chart and number 14 in the Dutch Top 40. 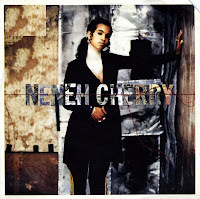 Neneh Cherry was born as Neneh Marianne Karlsson on March 10, 1964. She dropped out of school at 14 and moved to London, where she joined the punk rock band The Cherries. She then moved through several bands, including The Slits, New Age Steppers, Rip Rig & Panic, and Float Up CP. She began a solo career with 'Stop the war', a protest song about the Falkland Islands. She also worked with The The and musician Cameron McVey, who co-wrote most of her debut album 'Raw like sushi', and whom she would eventually marry. 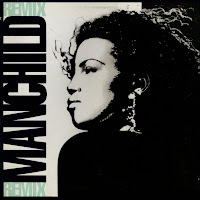 After having had a big seller with 'Buffalo stance', the first single from 'Raw like sushi', she released the slower 'Manchild'. The song actually had a melody, although some irritating raps were still in the song. Despite this, I decided to buy the single. I wasn't the only one: the single peaked at number 3 in the Dutch Top 40.